© Chris Rhine. All rights reserved. 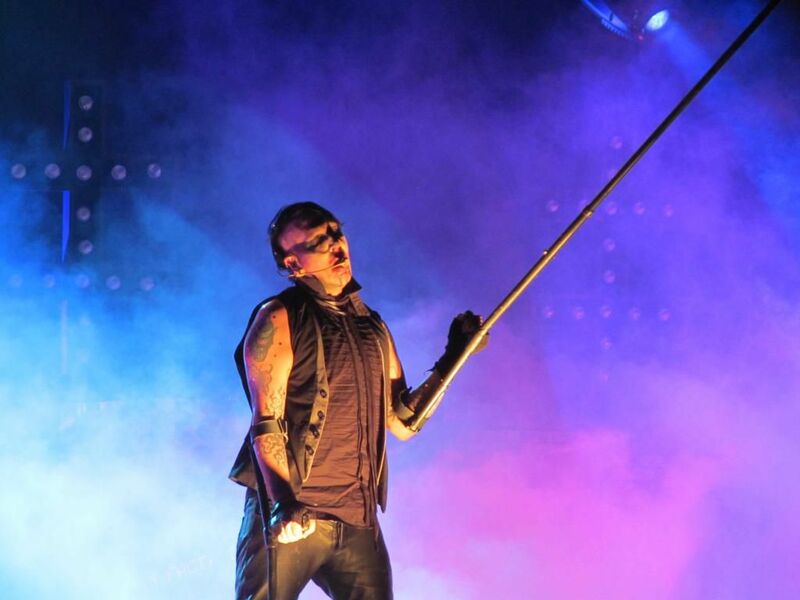 Marylin Manson opening for Alice Cooper at the Universal Amphitheater in Los Angeles. Date Uploaded: Dec. 1, 2015, 2:57 p.m.